Who is Dr. SETI ®? Dr. SETI ®, as H. Paul Shuch is known to his intimates, is something of a cross between Carl Sagan and Tom Lehrer (he sings like Sagan and lectures like Lehrer). * The aerospace engineer credited with the design of the world's first commercial home satellite TV receiver now directs his microwave interests toward the search for life in space. Dr. Shuch received his Ph.D. in Engineering from the University of California, Berkeley. Now Executive Director Emeritus of the grassroots SETI League, he has served as a professor of physics, astronomy, and engineering on various campuses for over three decades. Within the New Warrior community, Paul's teaching background earned him the name "Patient Owl." Paul is the author of more than 450 publications. 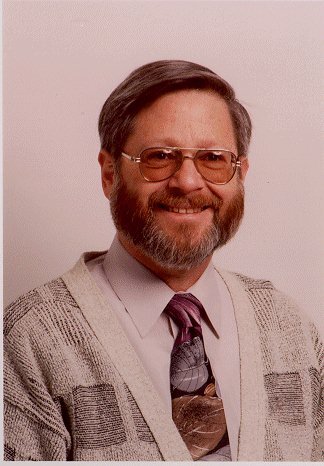 His honors include the National Space Club's Dr. Robert H. Goddard Scholarship, the American Radio Relay League Technical Achievement Award, a Hertz Foundation Fellowship in the Applied Physical Sciences, the Hertz Doctoral Thesis Prize, the Central States VHF Society's John T. Chambers Memorial Award, and the Dayton Hamvention Technical Excellence Award. He has won for The SETI League two AAS Small Research Grants, and two CPaCCIT Technology Achievement Awards. He is a Fellow of the British Interplanetary Society, the Radio Club of America, and the European Radio Astronomy Club; serves as a fellowship interviewer for the Hertz Foundation, a manuscript reviewer for several peer reviewed journals, is a Corresponding Member of the International Academy of Astronautics, webmaster and co-vice chair of its SETI Permanent Study Group, has been an advisor to the National Science Foundation, and is a military program evaluator for the American Council on Education. Born in 1946 (among the first of the Baby Boomers), Paul lives on a radio-quiet hilltop just north of Williamsport PA with several radio telescopes, an Ovation Legend Classic guitar, his biologist wife, Muriel Hykes, and two of their seven recombinant DNA experiments. 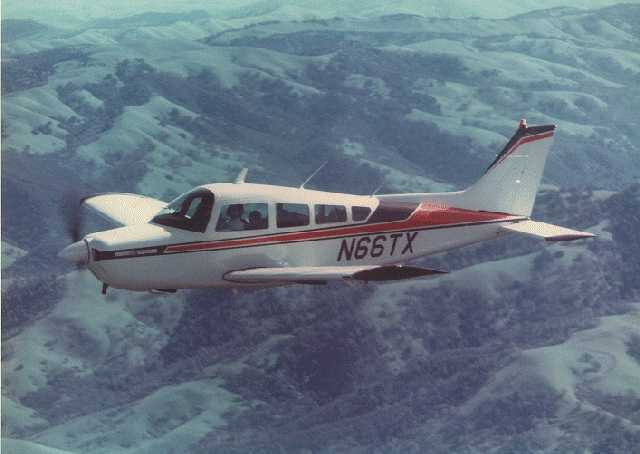 He travels to his various gigs in his much-modified 1970 Beechcraft A24-R Sierra. Recognizing that the most dangerous part of flying is the drive to the airport, Paul tempts fate by riding there on his trophy-winning 1989 Honda PC-800 Pacific Coast motorcycle. A Vietnam-era Air Force veteran and active instrument flight instructor, Paul is a member of the Society of Wild Weasels and the AACS Alumni Association. He serves as an FAA Safety Team Representative, has been an Airport Commissioner, was once voted Flight Instructor of the Year by his FAA district office, and is part owner of the Frazier Lake Airpark, Hollister CA. He founded Microcomm Consulting in 1975, designed the patented BiDCAS aircraft anti-collision radar, which won the Experimental Aircraft Association's Safety Achievement Award, and holds a patent for the microwave phasing technique being used in the Very Small Array radio telescope. An Extra-class radio amateur first licensed in 1961, N6TX has been operational in 20 different ham bands between 1.8 MHz and 24 GHz. He is currently Director of Education for AMSAT. Paul has chaired the VHF/UHF Advisory Committee of the American Radio Relay League, served as Technical Director and Board Chairman of Project OSCAR, Inc., and as Director of Education for its successor organization, AMSAT. 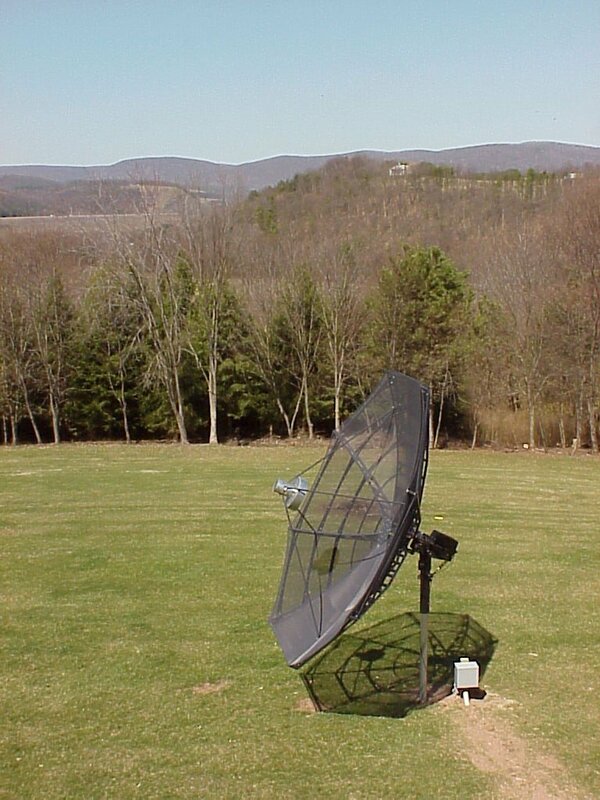 He has served on the Boards of Directors of the Central States VHF Society, AMSAT, Society of Amateur Radio Astronomers, and SETI League, and as Membership Officer and Executive Committee member for Central PA Mensa. 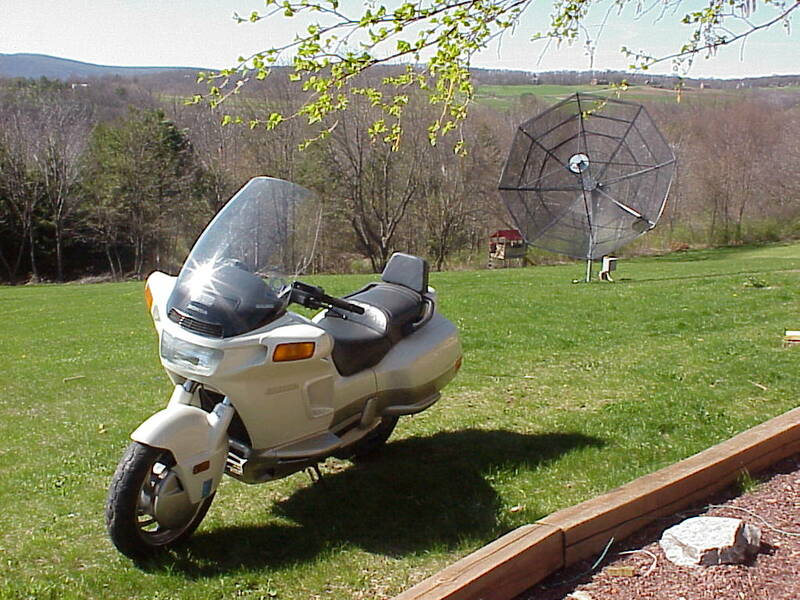 Paul has been the Banquet Speaker or Guest of Honor at several ARRL Division Conventions and AMSAT Annual Meetings, various regional VHF Conferences, numerous meetings of professional societies, quite a few Science Fiction conventions, and the Dayton Hamvention. Dr. Shuch is listed in a whole bunch of Who's Who publications. His academic portfolio appears here. * Disclaimer: Tom Lehrer, the Minstrel of Mathematics, plays piano and teaches musical parody at the University of California, Santa Cruz. He has recorded numerous record albums, and written songs for the Children's Television Workshop. The late Carl Sagan, a Pulitzer Prize-winning author and respected science popularizer, was David Duncan Professor of Astronomy at Cornell University. References herein to these two distinguished scholars are entirely unauthorized.